Two more years have been added to the eBotanicalPrints area of the site – those books that I discovered in 2011 and 2012. Look at the botanical blog to see what’s happened in the past month in slideshow form. 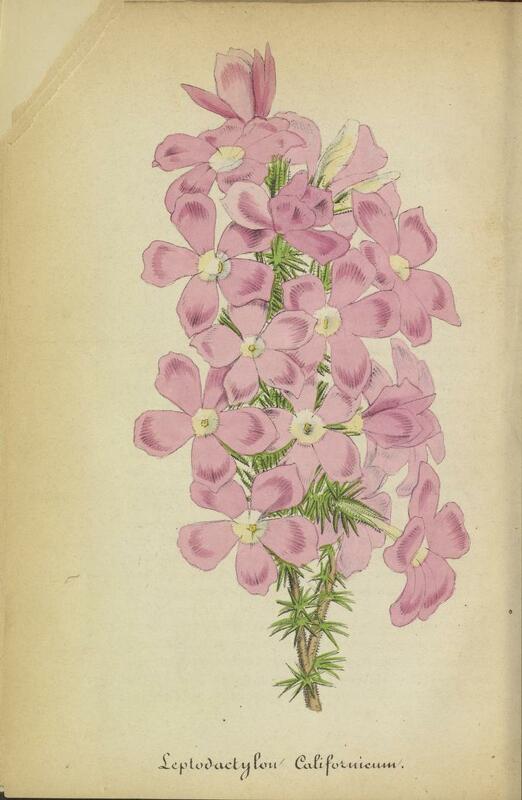 There are now almost 1000 eBooks containing botanical prints with links to access the whole book and a sample image. The list is getting long enough that I am looking for other ways that I can display the lists -maybe a tabular format rather than lists. Hopefully I’ll work out a better way during March. In the meantime – enjoy 24 books that I browsed last month. The sample images are below, and the titles are at the bottom of this post. Enjoy the colorful blooms in the prints!